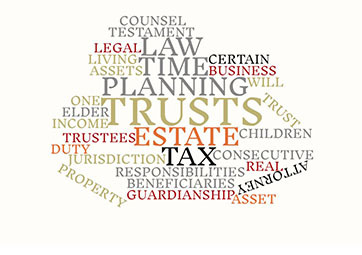 Trusts are fast becoming a popular means of protecting assets from taxation and probate while benefitting heirs, and there are many different types of legal trusts available for achieving this. One such example is a Crummey Trust. 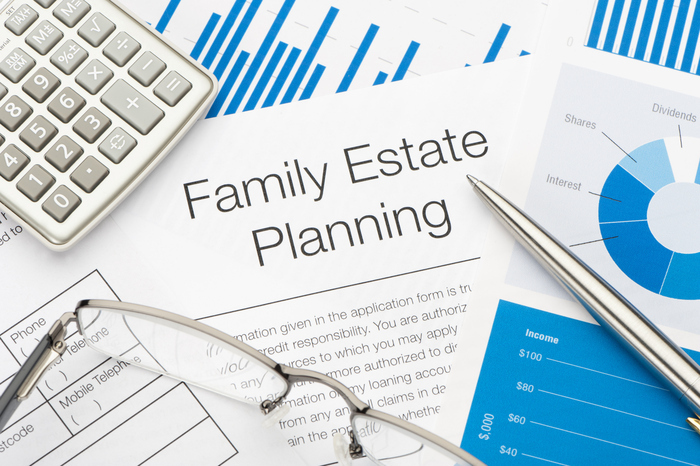 Here is some insight into this useful tool, from a leading estate planning attorney in New Jersey. This is a trust that allows a parent to make gifts to his or her children that are excluded from gift or estate taxation as long as they are equal or less than the permitted value. 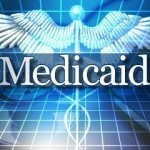 At the moment, this is $13,000 per year, but is subject to change at any time. What are the advantages of this type of trust? While gifting is a great tool for benefitting your heirs during your lifetime in a tax-free way, the problem is that for minor children, $13,000 is far too much for them to handle responsibly. Most parents would prefer that this money goes to their child at a more suitable age where they can use it well, but would also like to get the benefits of starting the tax-free gifting process as early as possible. The Crummey Trust solves this issue by allowing parents to gift the annual amount to their children every year, tax-free, but stipulate at exactly which age their child or children are allowed to access the funds. The trustee is able to invest the money within the trust and the children will have the full benefit of the asset at an age designated by you. In traditional trusts, the child has a “present interest” in the gifts which can mean that they can withdraw and spend funds as they wish, and the Crummey Trust negates this. This is done by giving the child 30 days in which to withdraw the money and use it (in order to maintain the “present interest” of the child), but once this time period lapses, the money can only be withdrawn when the child reaches the designated age. In addition, if the child does decide to withdraw the funds, they can only access the most recent amount deposited within that time period, not the full amount of the trust. You deserve a legal solution that is uniquely tailored to your needs, so speak to New Jersey estate planning attorney Frank R. Campisano today. Whether you want to create a Crummey Trust for your child, a Last Will and Testament or are interested in updating more complex estate planning documents such as Medical Directives and Powers of Attorney documents, he can ensure that the right legal documentation is developed in order to meet your specific wishes. 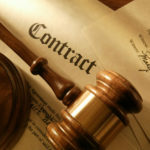 What is the best way to preserve real estate for your heirs? Estate planning is all about ensuring that the assets you’ve worked hard for all your life pass on to support the people you care for. One of the most significant assets in most estate plans is property, and your estate planning attorney can assist you in making sure that your home and other real estate is protected as much as possible from creditors and probate. Gifting your real estate to your heirs is one of the most effective ways of protecting it, and you can achieve this through either gifting the property outright or holding it in a trust. These transactions have different tax implications according to the value of the property, so your attorney can help develop the correct strategy for you to minimize this impact. Trusts can be specifically developed with the aim of protecting your properties, in the form of a Qualified Personal Residence Trust. This allows the owners of the property, whether you or a spouse, to transfer your property into an irrevocable trust, which makes it inaccessible to creditors who would like to use the assets to settle debts. This type of trust also allows you to avoid paying federal gift taxes, and removes the real estate from the valuation of your estate for taxation purposes. These trusts also allow you to decide on how the property is used after your passing. For example, you can specify that your surviving spouse can use the home until such a time as he or she passes or wants to move out, or you can specify that the house should be sold after your passing and the proceeds split in a particular way, or that the heirs may have equal use of the home and can decide to sell or keep it as they wish. A third way to protect your real estate for your heirs is to transfer ownership of the property to your business or LLC. This means that you will still be able to benefit from the property during your lifetime, but that upon your passing, personal creditors cannot seize the property to settle any debts on the estate.